Autoflowering strain. Selection of the high performance hybrid Auto Critical Mass. 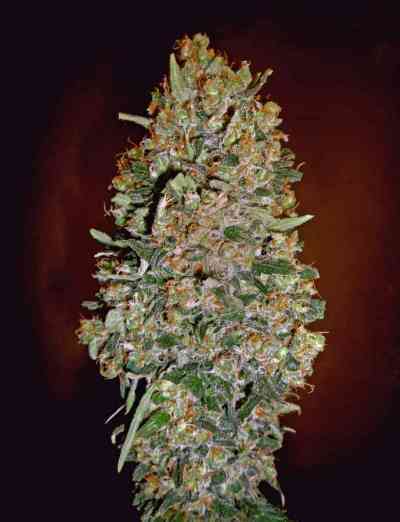 It Keeps the intense, sweet and fruity flavor and big yields of the clasic feminized version. I always order my seeds on Linda I have never been disappointed, highly recommended! !